With Summer’s warm breezes gone and autumn’s cool winds arriving in their place, it’s the rare time of the year that you have access to your entire wardrobe — especially if you fancy a casual athleisure-style look. Hoodies? Light, technical jackets? Slim tapered sweatpants? Running caps? You name it, you can rock it. Fall is a season in which you can truly be versatile in your clothing choices. Owing to that, you need footwear that’s just as flexible as your unique personal style is. We’re talking silhouettes that you can dress up or down. But finding those amazing sneakers isn’t always easy. Everyone knows that your footwork is the most important part of your outfit. Sometimes it can be challenging to find exactly what you’re looking for, especially when you have so many different models — ranging from classic to futuristic — that you can choose from. Thankfully eBay has everything you need, all under one digital roof. Not only do you have a wide variety of options from the best brands on the market, but you can get the brand-new kicks you want fast, and usually shipped for free. More than 80% of the shoes on eBay are new and have a “Buy It Now” option, while more than 70% come with free shipping. With that many options, exploring can be a little daunting — so we’ve done the heavy lifting for you. 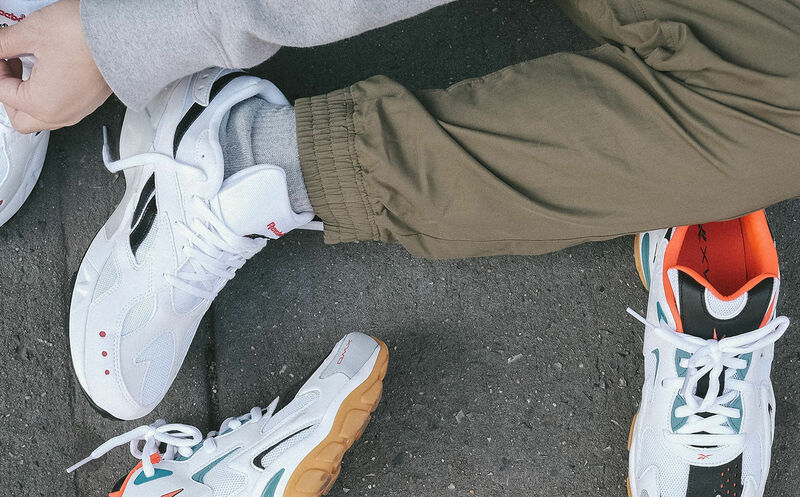 Read on for more info about three great sneaker brands, each with a multitude of versatile fall sneakers that you can cop right now. Offering a perfect combination of styles both classic and new-age, Reebok occupies a unique place in today’s ever-changing world of footwear. Constantly evolving their designs and silhouettes while still managing to stay true to their classic athletic DNA, the American brand seamlessly bridges the gap between runway, street, and gym in a way few others can. With a knack for finding talent early, it’s no surprise that Reebok was quick to snag buzz-generating fashion label Pyer Moss for a partnership. 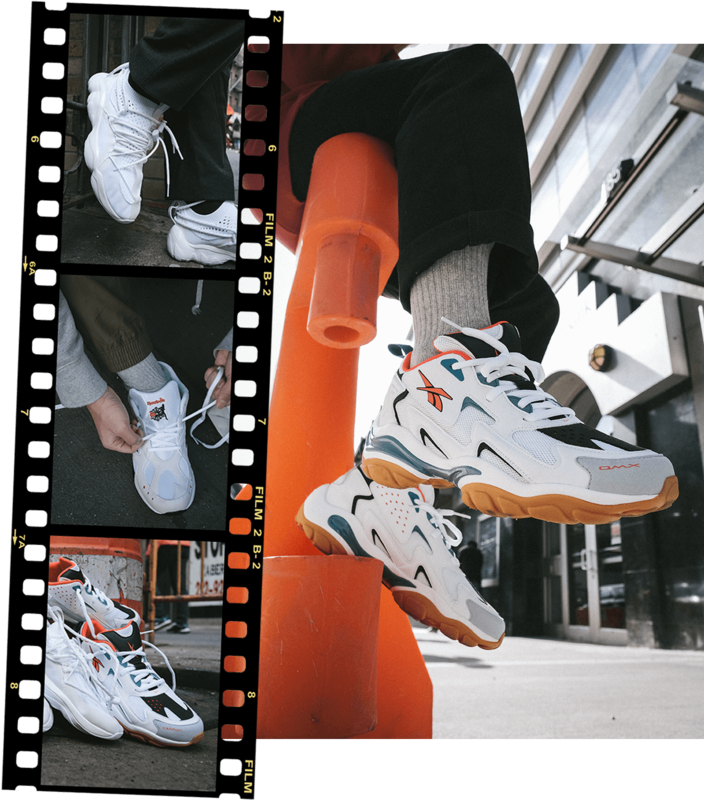 Founder/head designer Kerby Jean-Raymond has created new-age takes on Reebok classics like the DMX Fusion, bringing some of the brand’s most iconic silhouettes into a bold, meaningful, new high-fashion era. 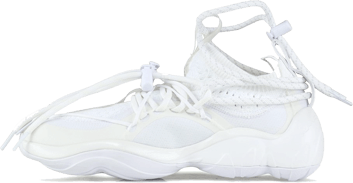 Reebok’s reach extends further than collaborations though: the new DMX Series 1600 takes classic honeycomb cushioning tech from the ’90s and infuses it into a chunky shoe with a heavily paneled upper, perfectly in line with today’s biggest footwear trends. Reebok knows you can’t push forward to your future if you don’t have a thorough understanding of your past, so they brought the Christian Tresser-designed Aztrek out of the vault. Nobody pushes the envelope quite like Nike. Innovation is at the core of everything the Swoosh Brand does, and they’ve driven the footwear industry in a bold new direction time and time again over their storied history. From Air Max to React, Air Jordans to Zoom Air cushioning, the product coming out of Beaverton continues to surprise and delight sneakerheads of all ages, season after season. When the React Element 87 first came to — and quickly flew off of — shelves earlier this year, it sent the world of sneakers into a veritable frenzy. Garnering “sneaker of the year” talk almost instantly, the React Element 87s are the next generation of Nike: unapologetic, unafraid, and fiercely unique. 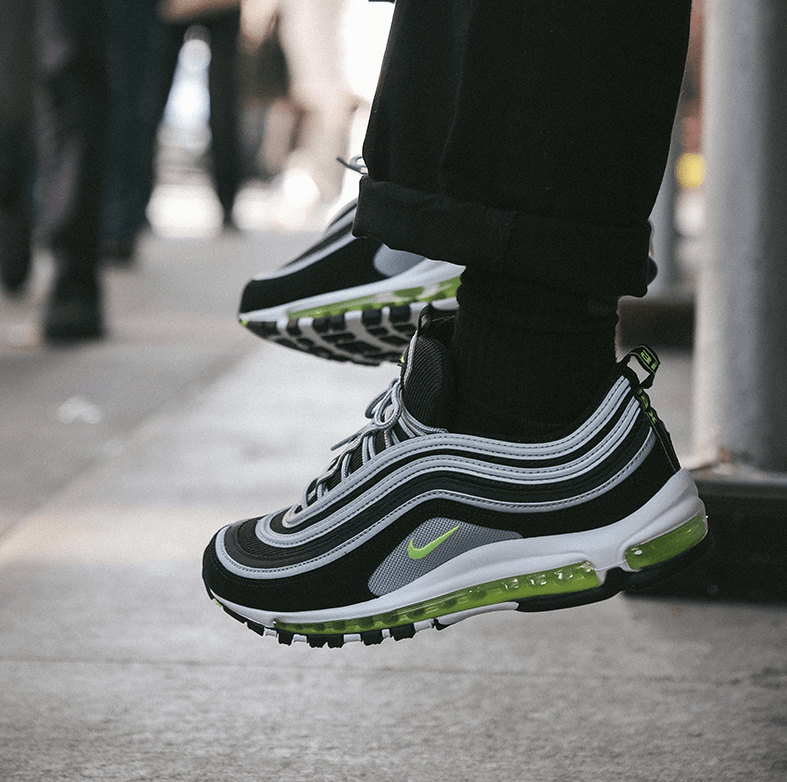 There’s plenty of room for the classics too though; Nike Air Max 97 has become an integral part of the Beaverton behemoth’s offerings each and every season. 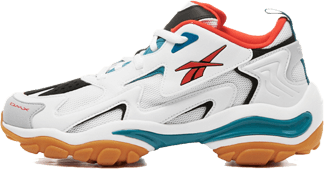 The bullet-train inspired upper with sleek swooping stripes gives off an undeniable air of speed and captures the attention of the athleisure-loving masses drop after drop. It’s been two decades since they first released — but their momentum isn’t showing signs of slowing down any time soon. 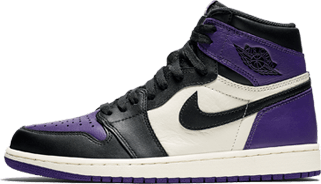 And if Nike classics are being discussed, it would be blatantly neglectful at best not to mention the Air Jordan 1. Peter Moore’s masterful 1985 creation has enjoyed a fruitful thirty-plus years on the market, being accepted by a cornucopia of subcultures from skate to punk to high-end fashion. It’s widely regarded as one of the best — and most influential — silhouettes of all time. If you want to talk brands with a rich heritage, you don’t need to look any further than New Balance. Since their inception in 1906, the Boston-based brand has delivered two things without fail: stately silhouettes and quintessential quality, using nothing but the finest materials. Season after season the classic models continue to be desirable, and New Balance has also updated some of their most classic kicks with new-age materials and construction. If you’re talking classic runners, a name that comes to mind almost immediately is the New Balance 990 v4. Typically made in the USA and known for its premium quality and timeless styling, the 990v4 is the latest torch-bearer in the 30-plus year legacy of the 990 series. With a perfect combo of cushioning, stability, and looks, it’s a shoe that’s as versatile as its wide-reaching army of loyal wearers. 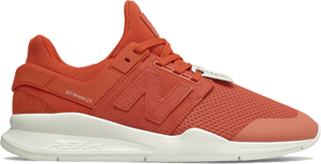 But the NB brand has done impressive work in modernizing their classics as well. 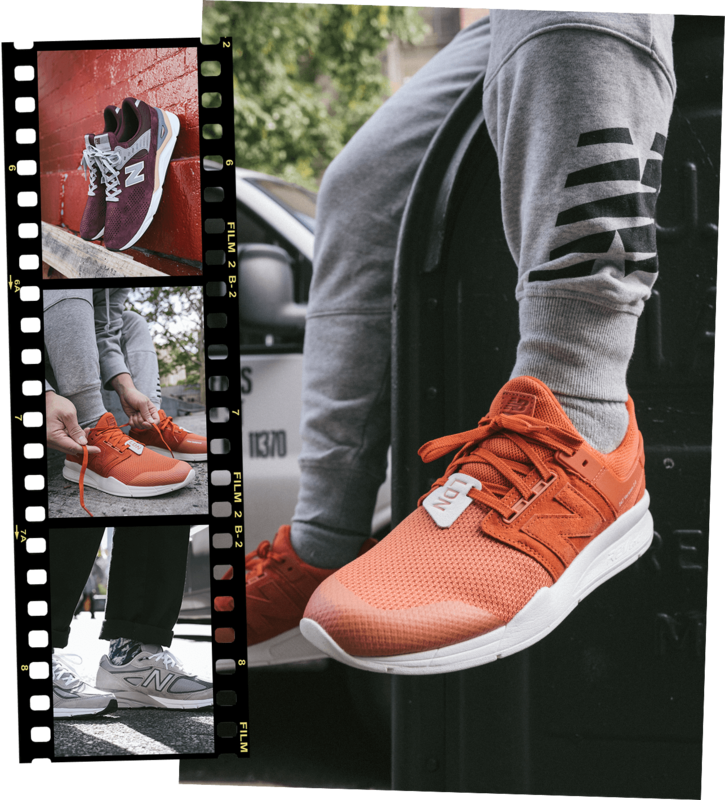 The 247 silhouette has now reached its v2 chapter, releasing in a bevy of sporty and lifestyle-friendly colorways since its debut in 2017. 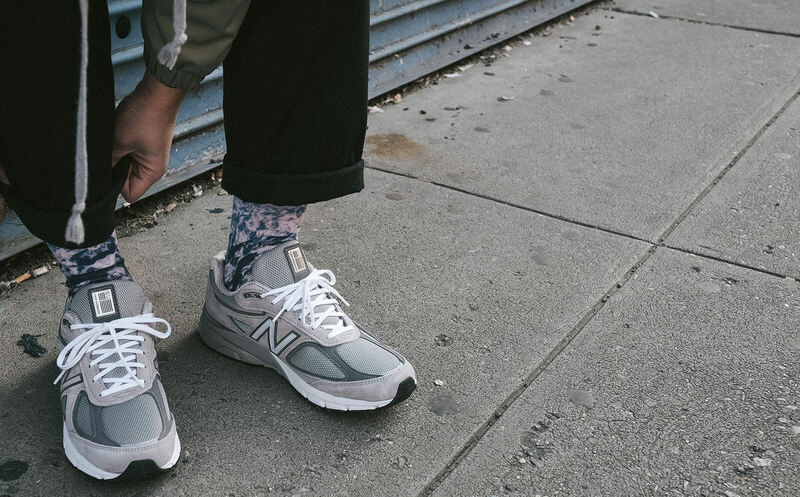 The brand-new X-90s take old-school New Balance DNA and infuse it with a double shot of modern-day tech and styling. The heritage base is unmistakable, but new materials like mesh and synthetic suedes combine with a stripped-back look for a minimalist shoe that would look just as good with sweats as a suit. 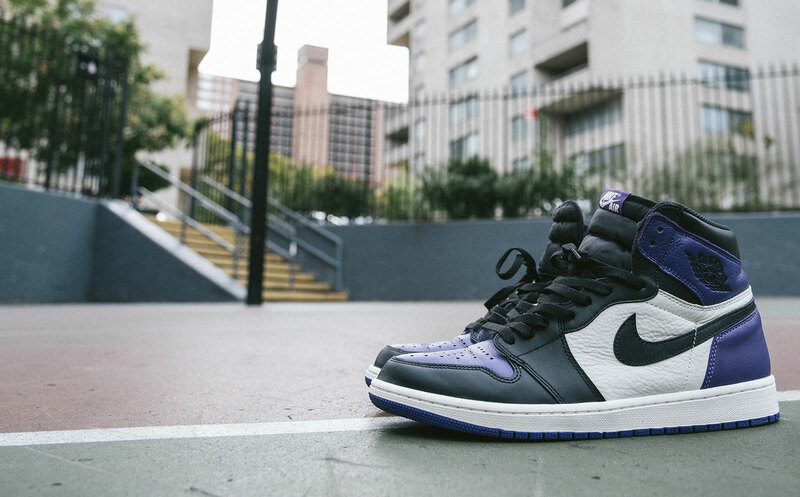 The post FALL SNEAKER FASHION appeared first on Sneaker News.